Sarawak’s favourite delicacies like Laksa, Manok Pansuh, Kolo Mee and Kampua Mee are some of the dishes set to be featured at the upcoming 16th Macau Food Festival held at the Sai Van Lake Square from November 11th to 27th 2016. 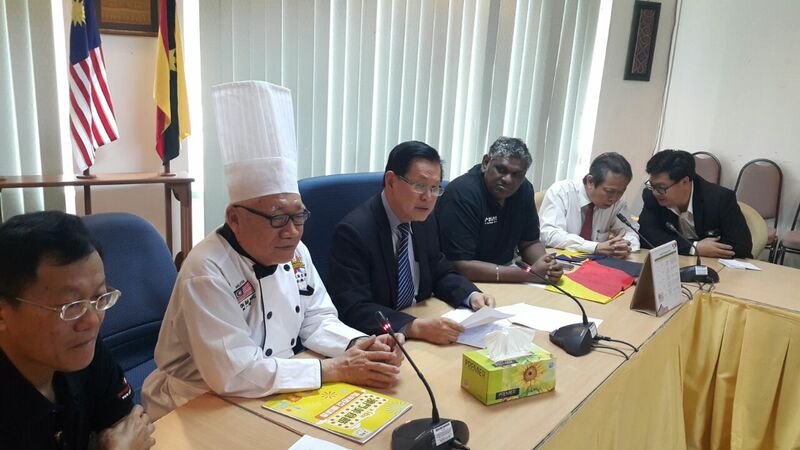 The Sarawak delegation, to be led by Mr. Goh Ah Seng from the How Yu Kuching Chef Association, will take up 18 out of the 25 stalls allocated for Malaysia. 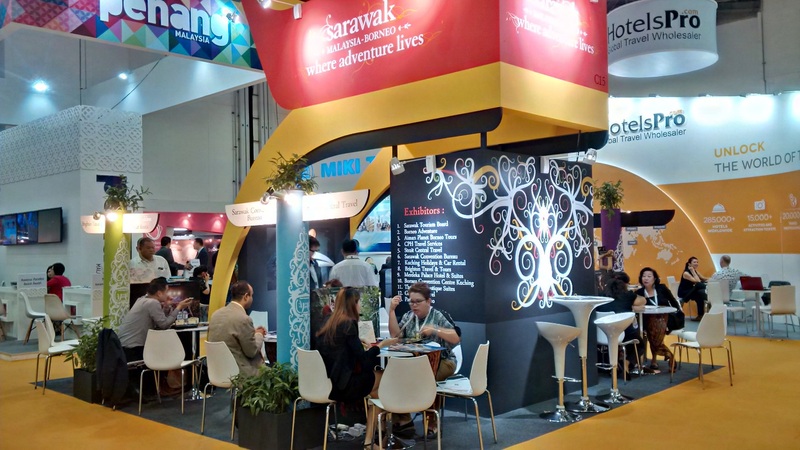 A Sarawak tourist information counter to provide information on Sarawak attractions will also be featured at the booth. 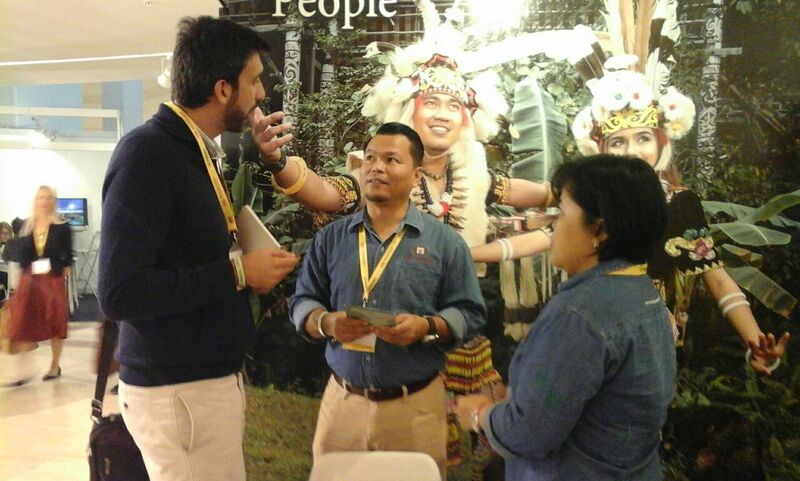 A Sarawak cultural troupe will feature ethnic and traditional presentation at the stage show to be presented at the main stage during the duration of the food festival. 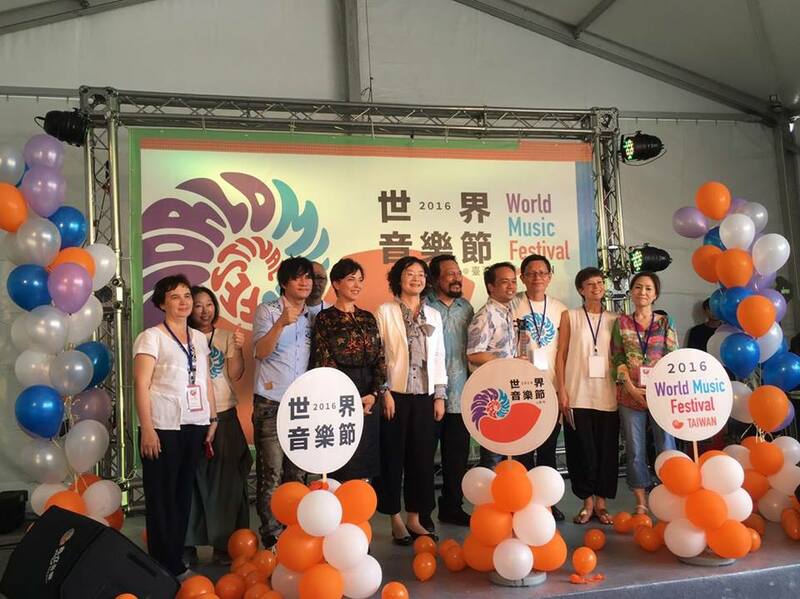 “Due to the close proximity of Macau from Hong Kong, this is a perfect platform for us to showcase our attractions to the people of Macau, as they can take the direct flights from Hong Kong to Kuching by Hongkong Airlines.” said the Assistant Minister for Tourism, Datuk Lee Kim Shin. This year, Jalan Carpenter and Jalan Gambier all the way down to Kuching Waterfront will be transformed into a hive of activity from 11-13 November. This event is held in conjunction with the Sarawak Regatta and Dragon Boat Competition, and hosts a variety of attractions in itself such as the ASEAN Kitchen, where traditional cooks from around the ASEAN countries will demonstrate and sell their traditional cuisines. There will also be a handicraft bazaar set up, featuring local traditional wares such as jewelry, clothes, carvings and beads, as well as the Gambier Street Flea Market will also be taking place along Jalan Gambier, featuring over 100 stalls selling various products. 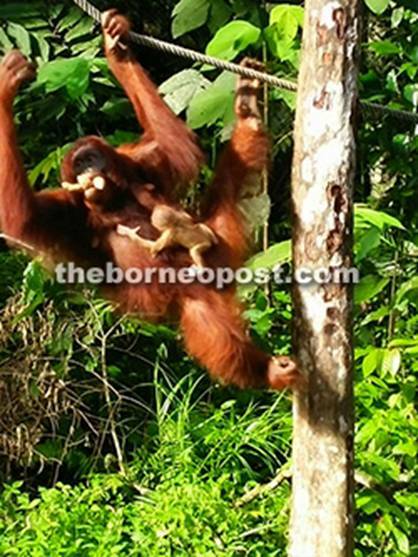 The Kuching Waterfront Management, with the combined effort of Ministry of Tourism and Culture (MTAC), are organising the event with the goal of expanding it to a broader international audience base. 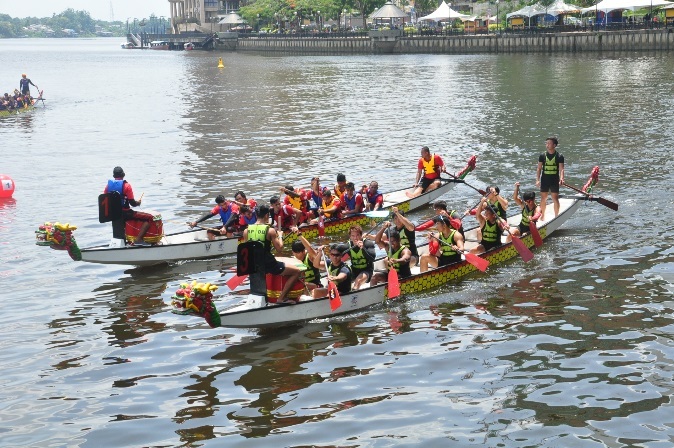 Sarawak’s famous Dragon Boat Regatta at the Kuching Waterfront will be taking place on November 11 to 13 this year, with teams of 20 or 12 boatmen and women from 11 countries, creating an event of astounding competitors and lively audiences. Aside from the boat races themselves, the three day cultural event boasts local food and handicraft exhibitions as well as side events such as a mooncake festival, duck catching competition, tug-of-war, singing competitions and many more. 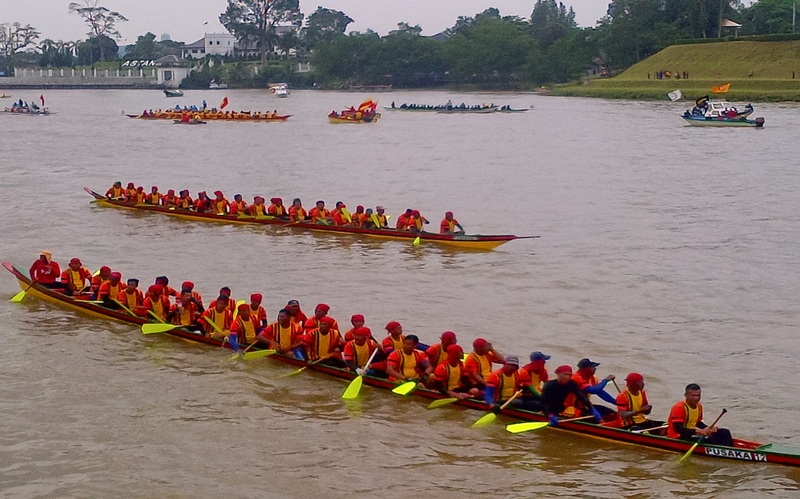 A jewel in the international Dragon Boat racing arena, the Sarawak International Dragon Boat Regatta has attracted huge global participation over the years, particularly from countries with similar dragon-boat racing cultural, and has become a trademark tourist attraction of Kuching. 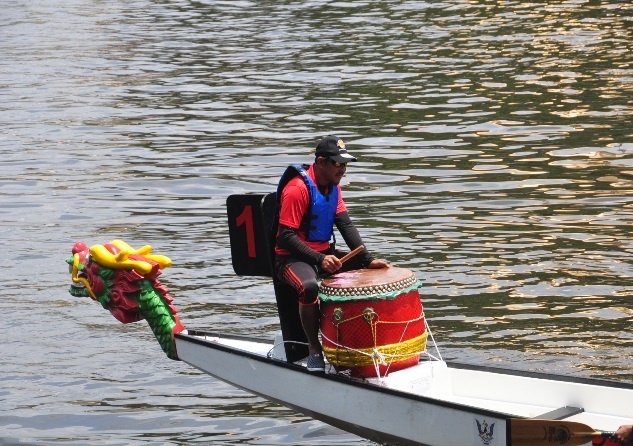 The International Dragon Boat Federation (IDBF), Asian Dragon Boat Federation (ADBF) and Ministry of Tourism and Culture (MTAC), as organisers of the event, have recorded a staggering 50 million participants in Asia alone, especially from China and Southeast Asia, with representatives from 70 countries around the world. 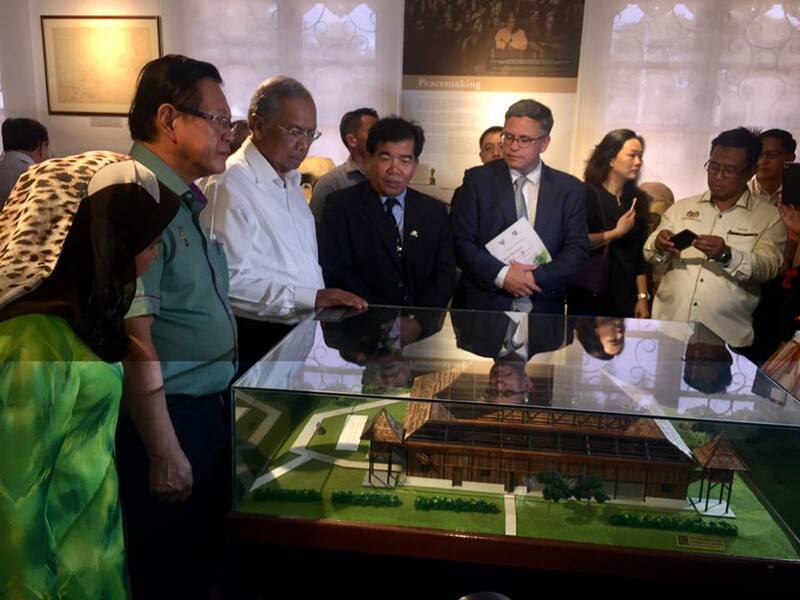 The Urang Sarawak “Pameran Tentang Kita”, or the Sarawak People “Gallery about Us” is officially open for viewing at the Sarawak Art Museum just opposite the State Museum, making it the third gallery to open along the city centre. 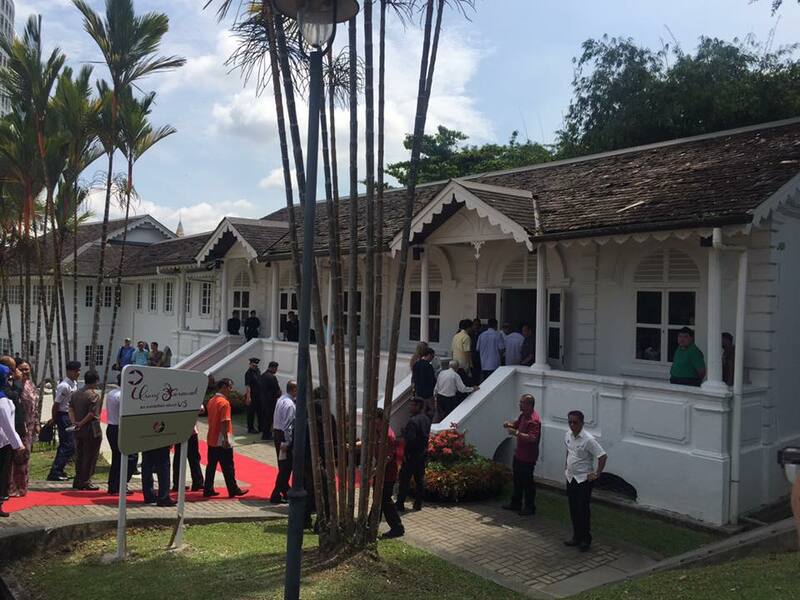 The Urang Sarawak gallery displays different historical traits of the Sarawak people spanning across different eras such as the Colonial era and the World War era, with the intent of educating the people on the political and cultural heritage of the different ethnicities within Sarawak. With displays ranging from art to artifact, the gallery covers the different aspects of the sociocultural lifestyles of the Sarawak people, including religion, cosmology and cultural arts. While the gallery was originally planned to be a temporary replacement for the main building gallery while the State Museum is under renovations, there are hopes that this gallery will remain as it is or relocate to a wing of the main museum, as it has garnered a lot of interest from locals and tourists for its informational and appreciative representation of the many races and tribes in Sarawak. 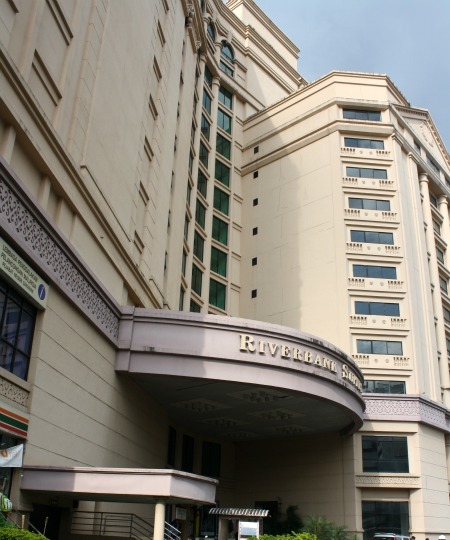 Now under the banner of Imperial Hotels, the Riverbank Hotel has been undergoing a makeover and will be open for business in late October. This three-star boutique hotel will have 109 refurbished rooms and a fusion-styled Riverbank Café, and is located at the epicentre of Kuching’s cultural hub, overlooking the waterfront and the Rajang River. 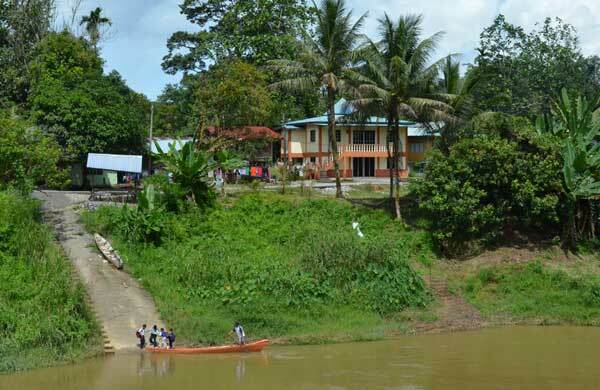 The hotel is on the end of the waterfront’s boardwalk, and is a minute’s walk from the closeness to the sampans or riverboats, where tourists can simply take a sampan to the other side and experience a traditional Malay village and enjoy their traditional cuisine. Traditional cultural food and crafts stores line the length of the waterfront, with historical buildings and museums thrown into the mix, making it a prime location for tourists.